speech rinse, the winner of our 2016 Chapbook Contest, is a chapbook by Vanessa Couto Johnson. speech rinse investigates the mechanics of language and relationships, particularly the points at which they degrade, reassemble, and change forms, with a playfulness that is deadly serious. Told in the voice of someone who struggles to communicate with her aging Brazilian grandfather, speech rinse is an experimental examination of illness, form, and multilingualism in the style of Brazilian concrete poetry. Slope Editions is thrilled to be publishing this powerful chapbook. Vanessa Couto Johnson’s poems have appeared in Blackbird, Cream City Review, Cobalt Review, The Destroyer, Posit, and Two Serious Ladies, among others. Her first chapbook, Life of Francis, won Gambling the Aisle's 2014 Chapbook Contest, and another chapbook, rotoscoping collage in Cork City, is forthcoming from dancing girl press in fall 2016. She has a BA in English and philosophy from Rice University and can be described as a Brazilian born in Texas (dual citizenship). 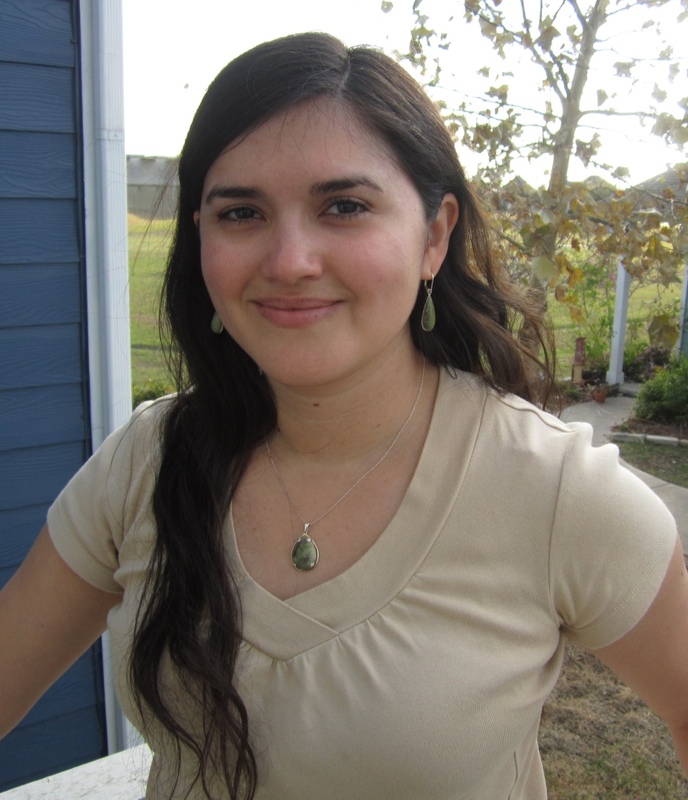 A two-time Pushcart Prize nominee, she is currently a Lecturer at Texas State University, where she earned her MFA. speech rinse will be available to purchase through our website in late fall 2016!